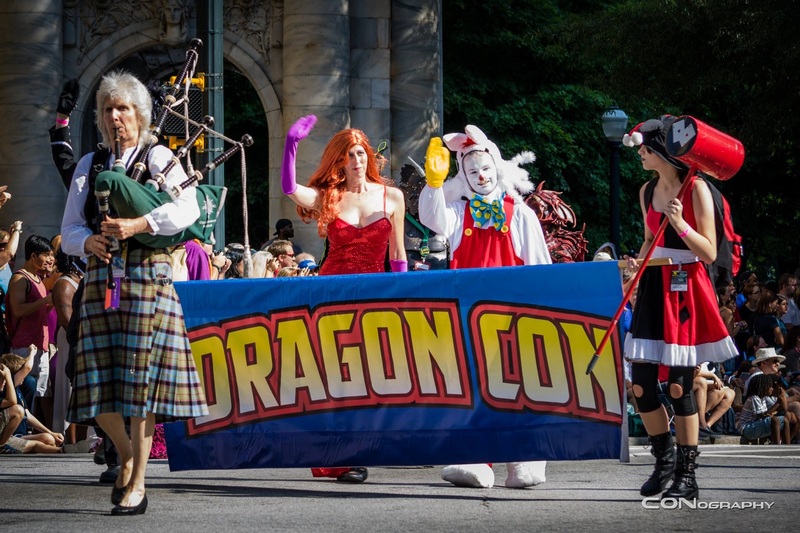 On today’s episode we welcome in Jan, Director of the Dragon Con Parade. We discuss what it takes to get a bunch of fully costumed geeks to march down the street in the heat of an Atlanta summer. Spoiler Alert: It takes very little to convince them to do it – but getting them to do it in an orderly fashion – that’s where Jan and her awesome team come in. Also, William joins us again for the final game.